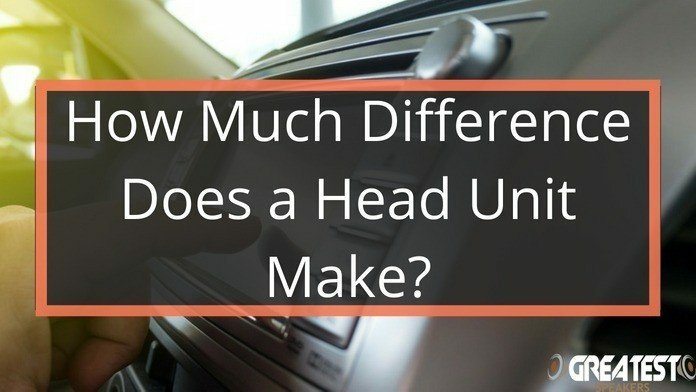 How Much Difference Does a Head Unit Make? 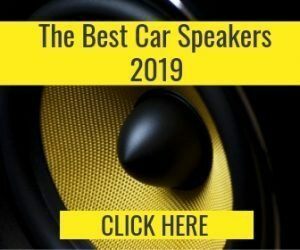 If you are new to audio systems for cars, it is important to have a proper understanding of car audio system units. The head unit is an essential component in a music system, it’s the brain of the system. On your head unit, you choose the radio station you want to play, you insert the CDs or DVDs, you connect your phone and so much more. I usually say that changing a head unit in an old car will take it to 2017. 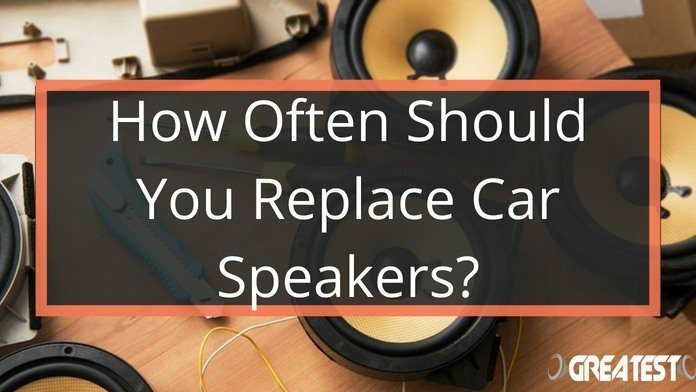 Many people feel that speakers are the sole way to upgrade the quality of sound. However, your head unit or car radio plays a major role in the capability and power of your car sound system. You can simply upgrade your head unit, and improve the power, audio quality and clarity, thus being able to enjoy the tracks of your choice like never before. Head units consist of tiny amplifiers that help boost speaker power. It substitutes the traditional radio receivers that pick up signals from radio stations. Modern head units highly surpass their predecessors and pick up satellite signals as well. These serve as the centerpiece of the car sound system. New head unit models can play various types of media, whether video or audio. They come with touch screens and wide screen monitors and can let you choose and create playlists depending on your choice and mood of the day. 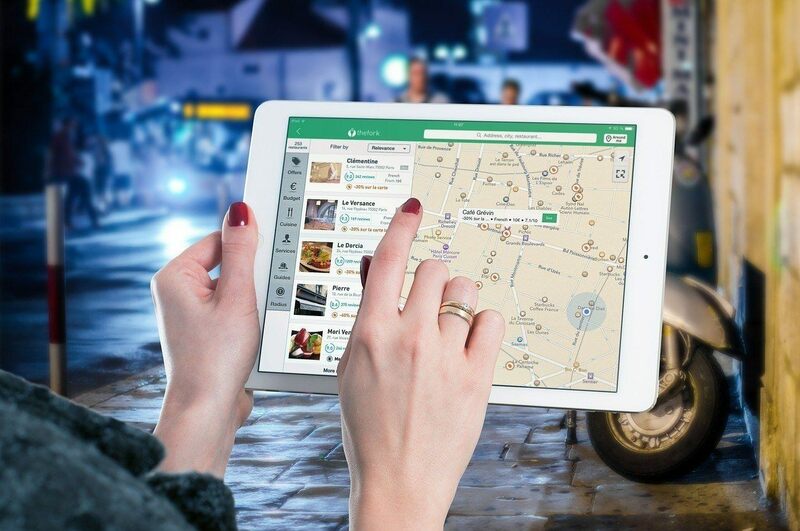 Many of these also come with GPS (Global Positioning System) that can continuously determine your accurate location in the city and calculate the hours and distance that will take to reach your preferred destination by typing in the exact coordinates of the place via a satellite link. So, an upgrade of your head unit is essential for improving the interior sound quality as well as the ease of driving and using your car. Most modern head units does have both touchscreen and navigation built-in. 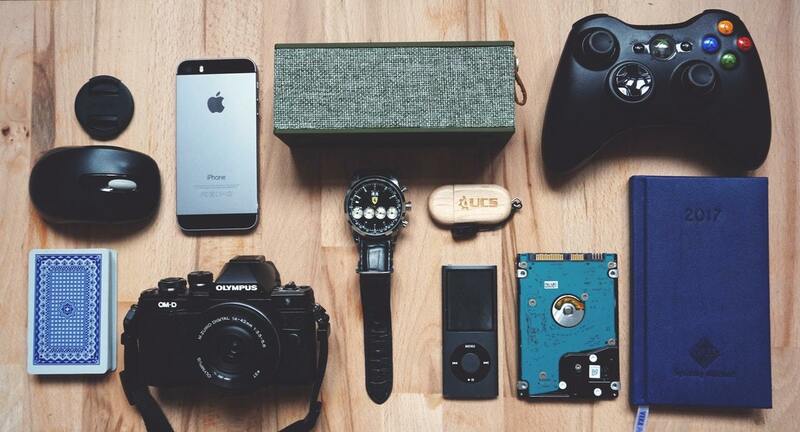 The technologically advanced features of most aftermarket and modern head units can let you access social media, connect with Bluetooth and stream music from your phone. Even basic upgrades to the audio system can make significant enhancements to your overall listening experience. If you love music, you can do yourself a great favor by investing in a new head unit. In most cases, stock head units that come with the vehicles are extremely low powered. Rather than buying new speakers, you can invest in a new head unit to start out. Although factory head units that are part of the vehicle package can do a fair job, you cannot expect amazing music quality. Taking out stock ones and replacing them with a third-party head unit can let you enjoy a highly superior quality of music. 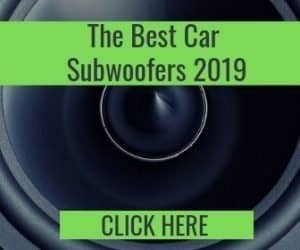 Most music lovers recommend on building a car sound system from the ground up. Substituting your stock speakers does not compensate for a low-powered amp or head unit. This is the reason why a lot of audiophiles go for a new system design entirely from scratch. In such cases, it is even more important to use higher-powered aftermarket head units to replace inferior factory units. When it’s time to get a new head unit, the very first thing you should do is to list a couple of features that you absolutely want. This will make it easier for you to filter out head units (which you will need to do). You should also check your current head unit that is in your car. 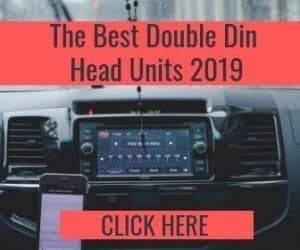 This is because there are two common sizes, single din, and double din and you will need to get the one that will fit in your car. What will you connect to your head unit? A mistake that many people do when they are purchasing new head units or speakers is to look at the advertised wattage of the items. On head units, it’s very common to see something like 4 x 50W Max Power. This sounds great and all but, in reality, it’s not. The important aspect of that sentence is Max Power. This means that the head unit can output a maximum wattage of 50W. However, on average it will put out much less, more like 14W-18W. Therefore, you should not focus too much on the max wattage. 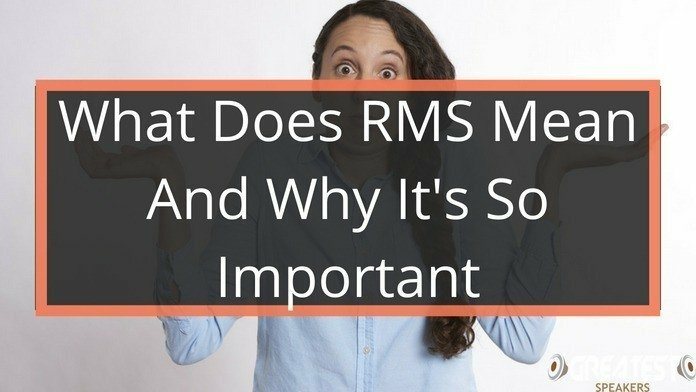 A more detailed explanation about max wattage and RMS can be found here. My recommendation is always to get an amplifier that is taking care of the wattage to the speakers. An amplifier is made for powering speakers and will do a much better job of doing that than a head unit. So, for a head unit, go with the features that you prefer. Do you have an iPhone? Check out some head units with Apple Carplay. Using Android? Then it’s Android Auto for you. Maybe built-in navigation would be something that you find useful? The head units today are packed with features that you can find on your phone or computer, you just have to mount it in your car. There are many more upgrades that you can go for in your vehicle other than a head unit. However, the head unit forms one of the most important parts of a car audio system due to its functionality, design, and usability. If you want to take your old car to 2017, a new head unit is the best way. Once you have a head unit, building the rest of an audio system will be much easier because the brain is already there.